Holly Holm isn’t going anywhere. The former UFC bantamweight champion has signed a new six-fight contract with the promotion, her agent, Lenny Fresquez, told ESPN. Holm had two fights left on her previous deal. 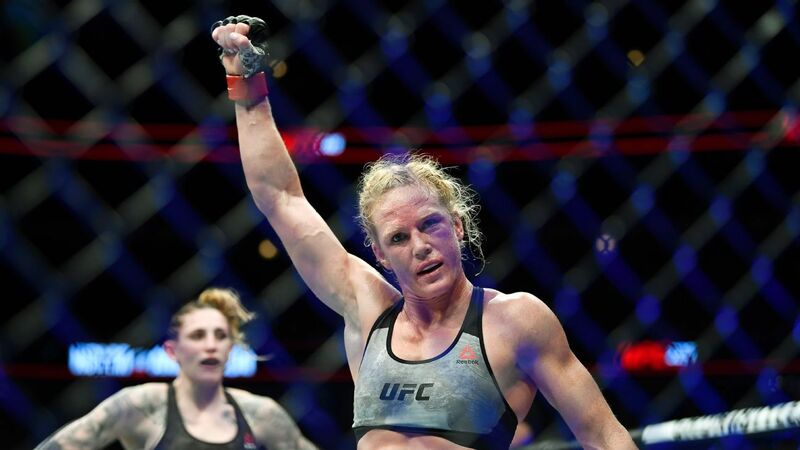 The 37-year-old Holm (12-4) most recently defeated Megan Anderson in June. She became one of the faces of women’s MMA after she knocked out Ronda Rousey at UFC 193 to win the bantamweight title in November 2015. Although there have been rumors of a potential title fight against current 135-pound champion Amanda Nunes later this year, Fresquez would not disclose what’s next for Holm after her new deal.